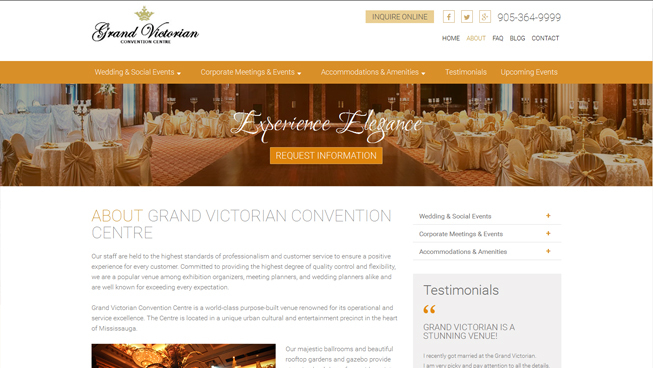 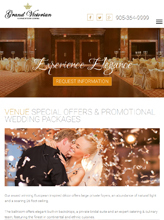 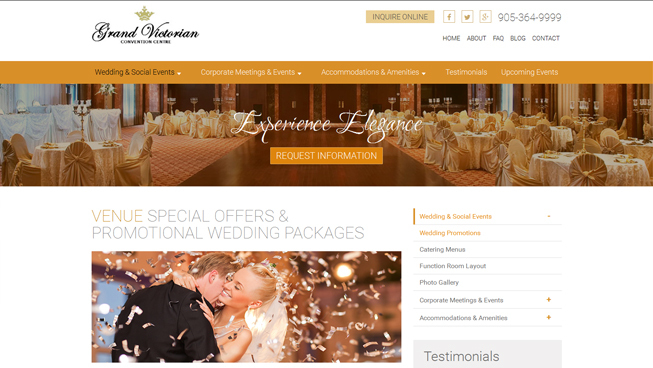 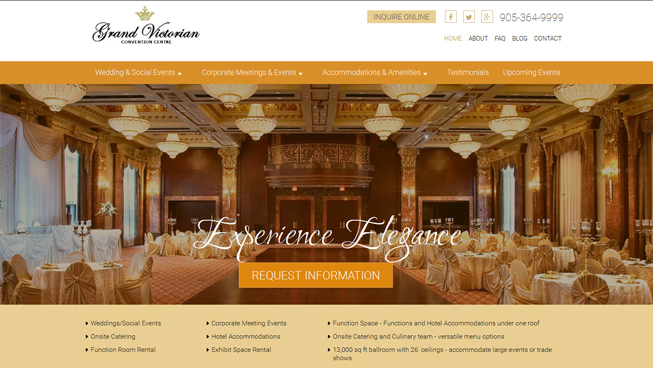 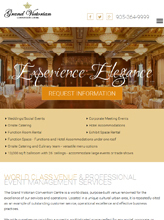 The beautiful Grand Victorian Convention Centre asked TechWyse to create a website as beautiful as its venue. 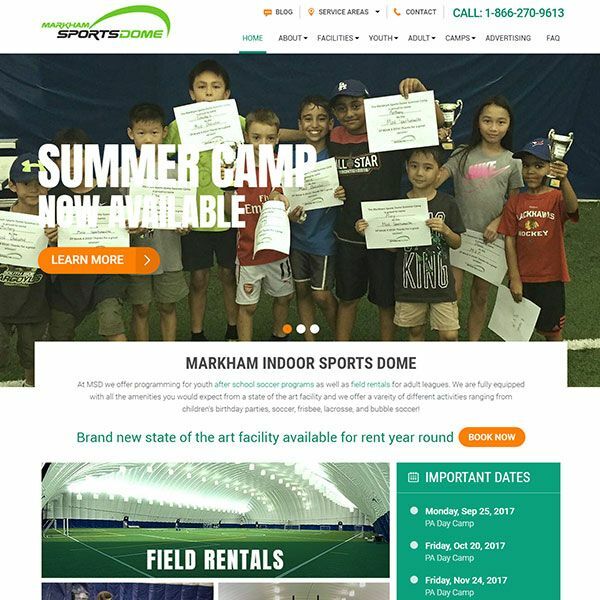 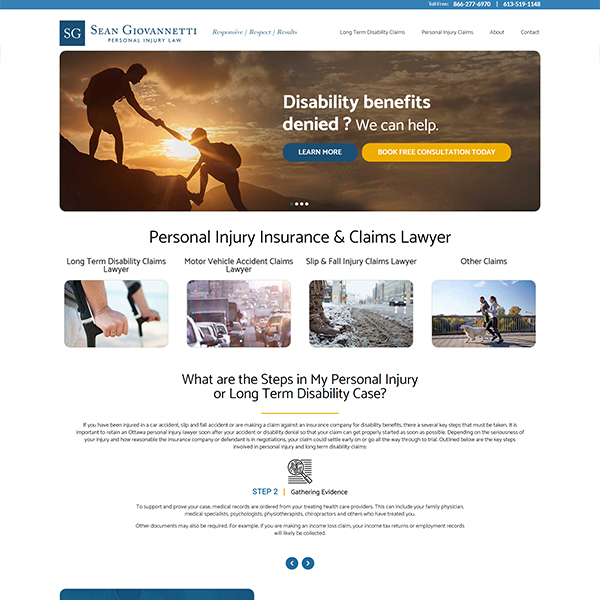 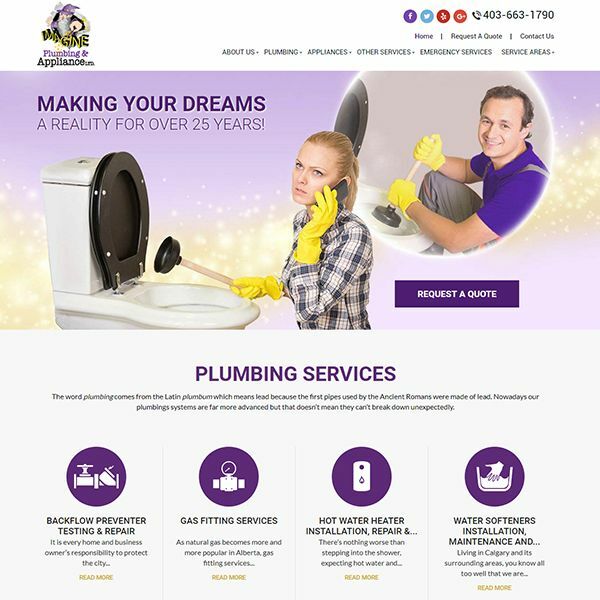 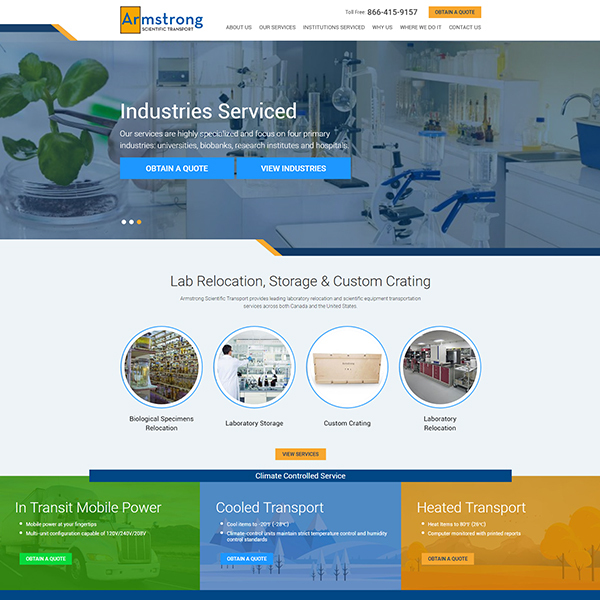 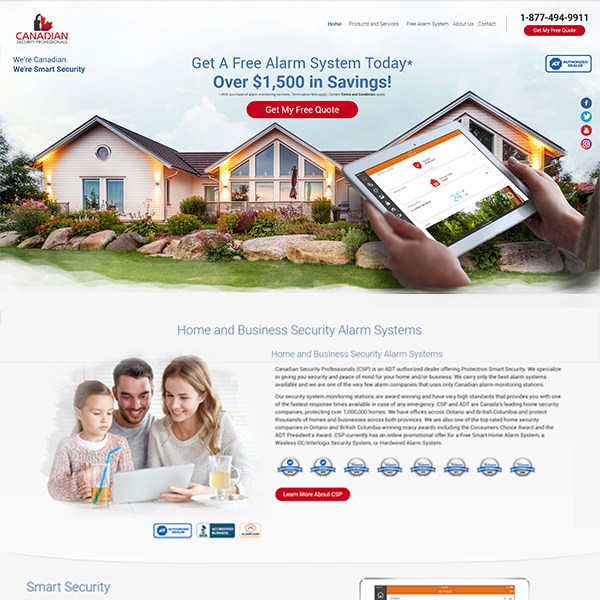 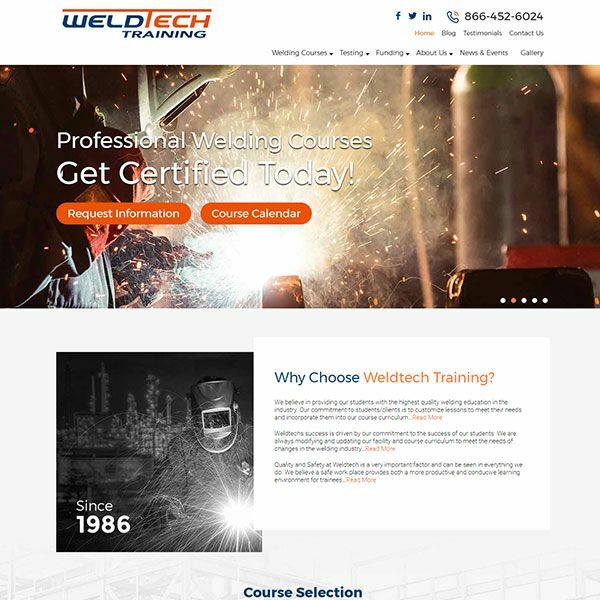 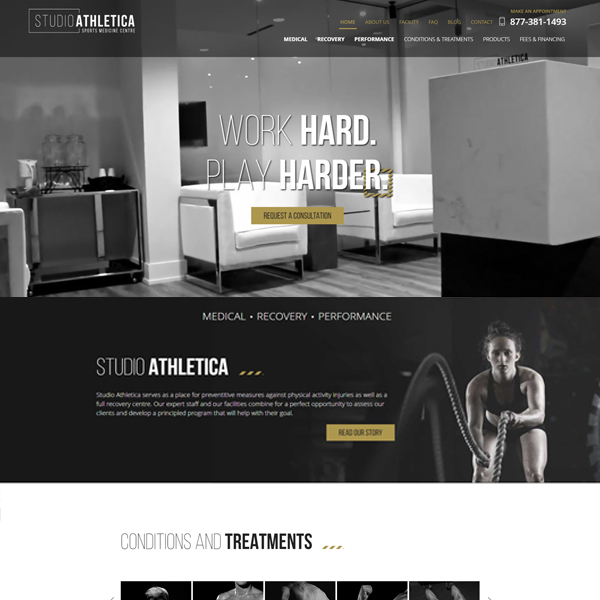 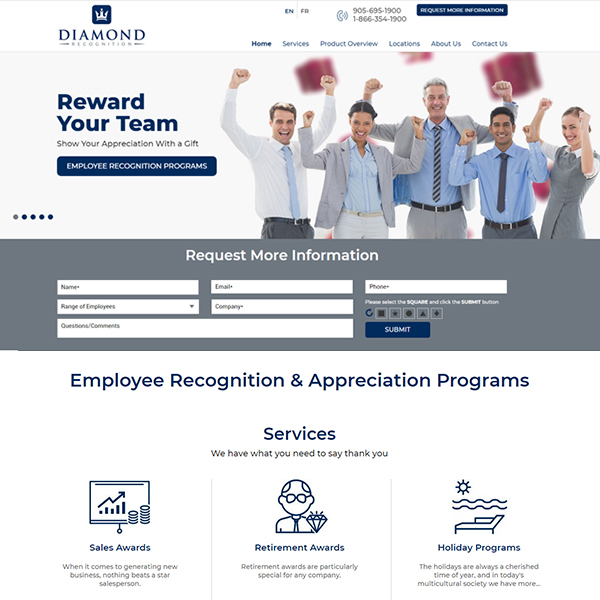 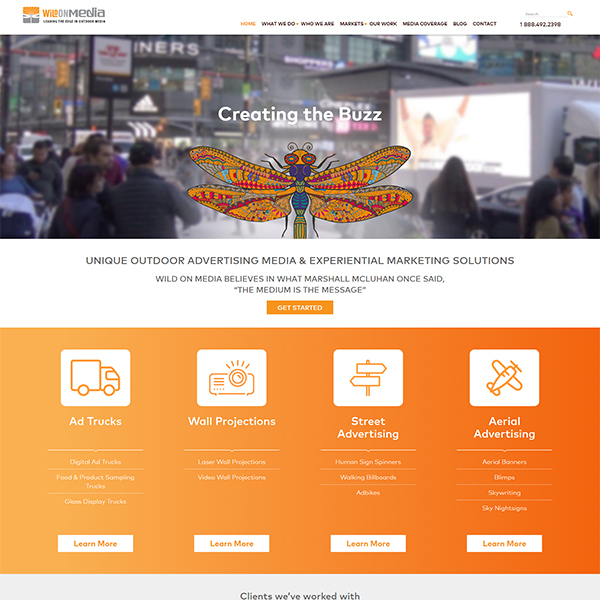 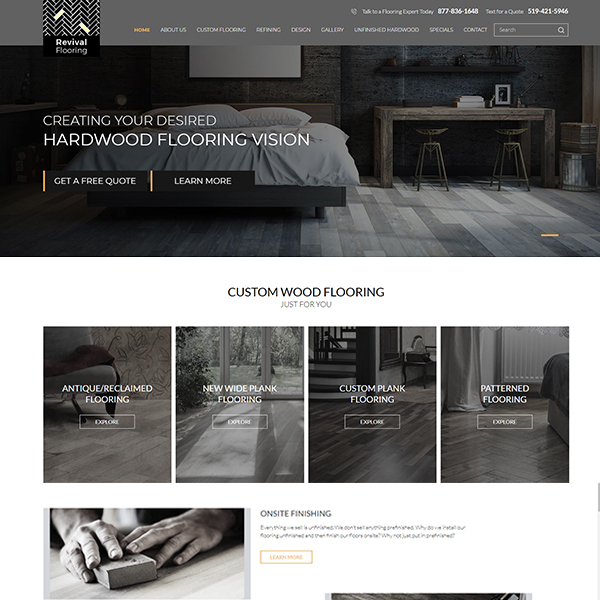 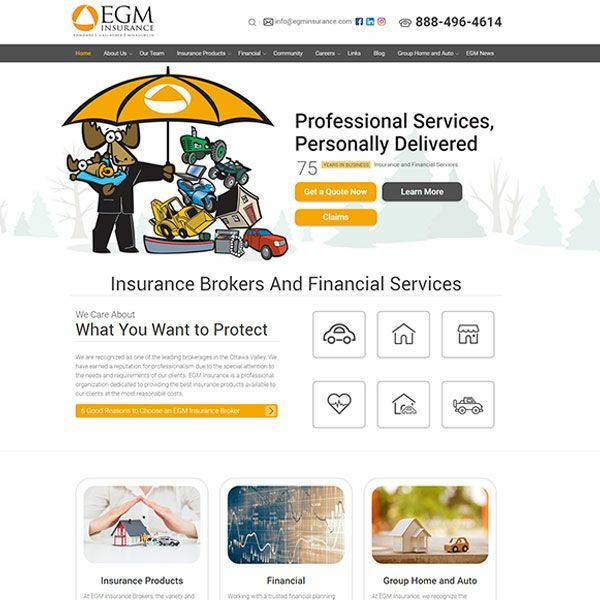 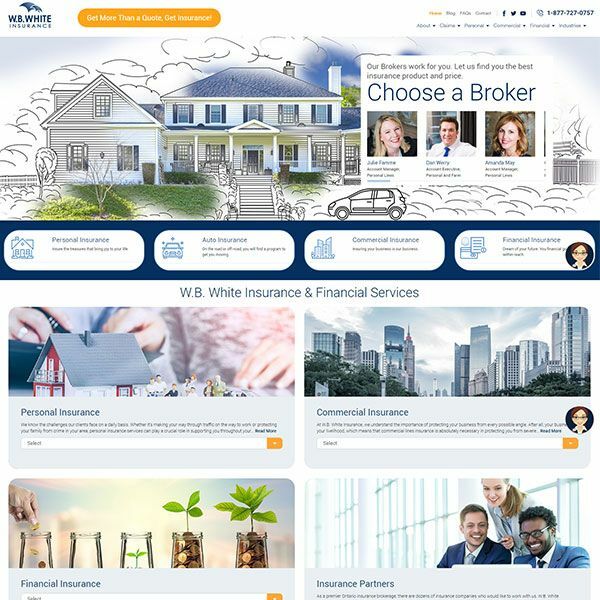 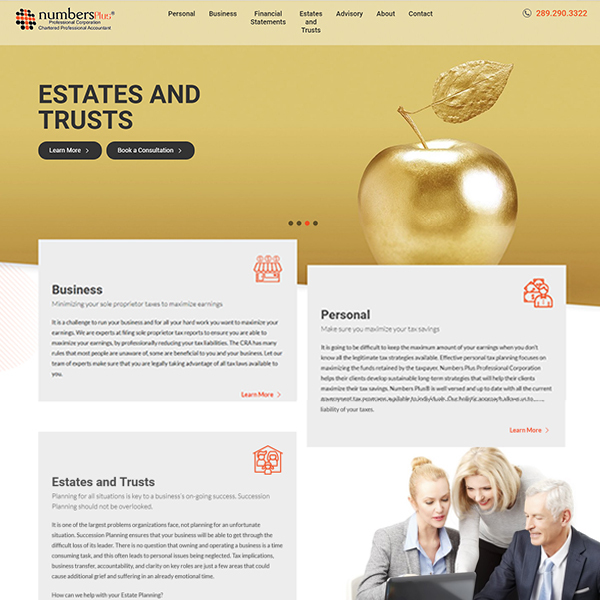 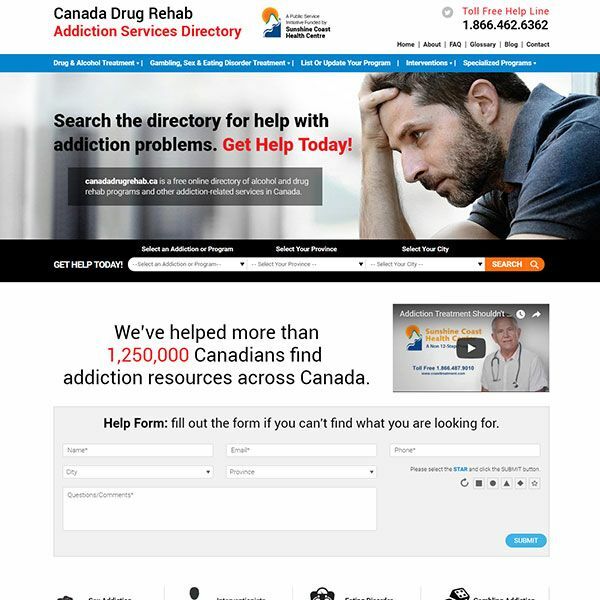 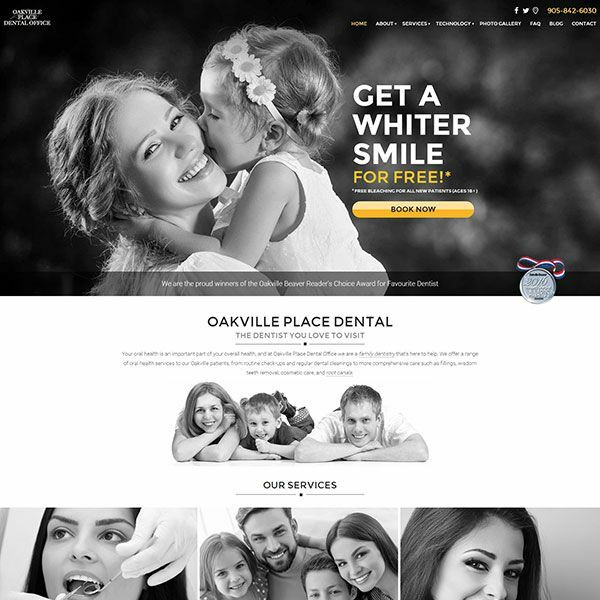 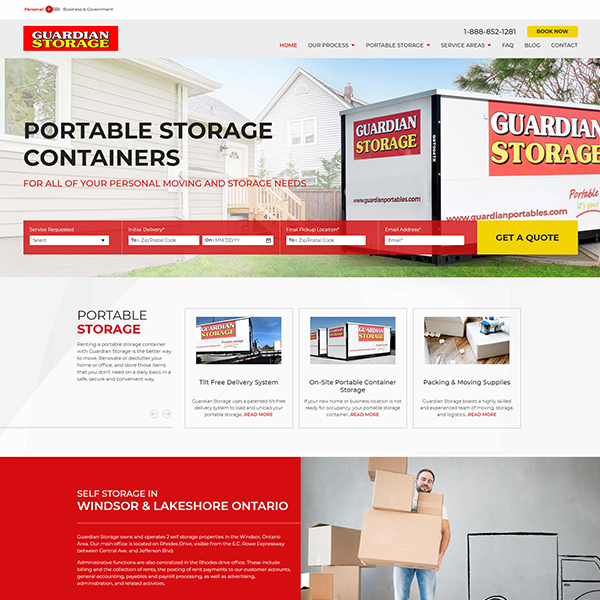 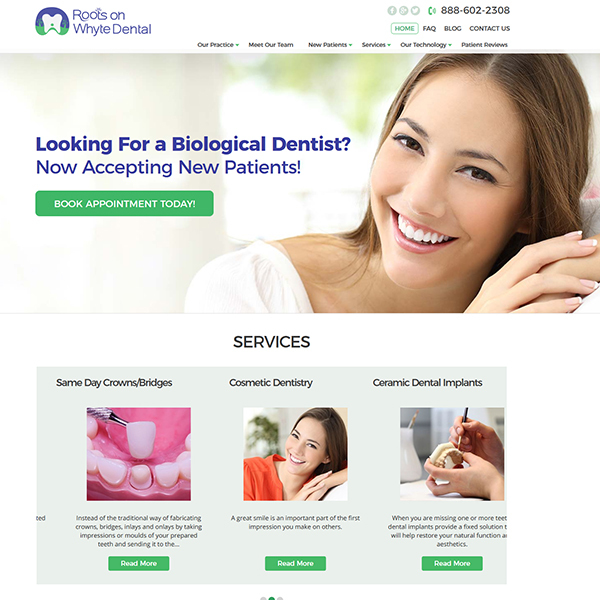 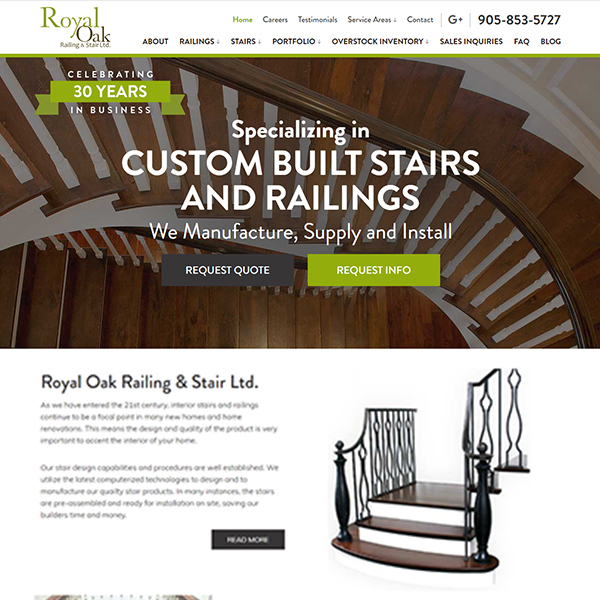 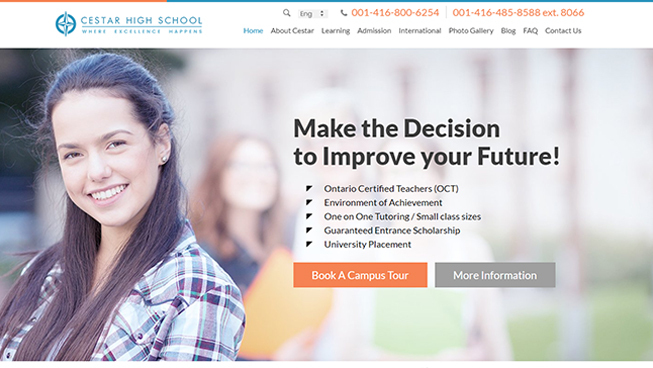 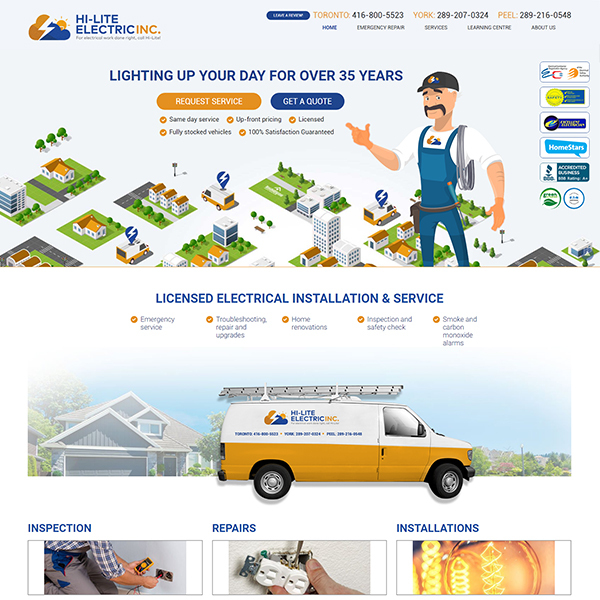 We designed and developed a responsive, user-experience optimized website that helped this client to improve organic ranking and achieve a positive ROI. 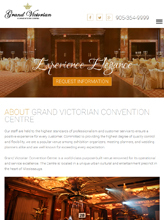 With a Google My Business (GMB) listing, the Grand Victorian Convention Centre was able to significantly improve their local search presence.